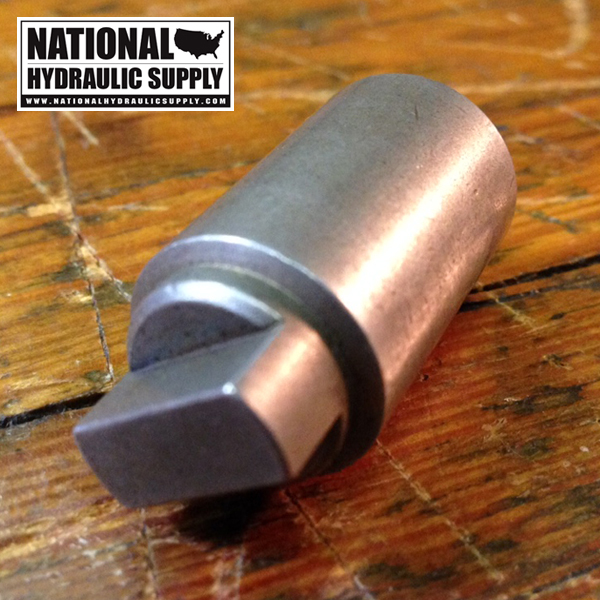 SPX Stone/Fenner 9-tooth spline shaft to SAE tang motor / pump alignment coupling. 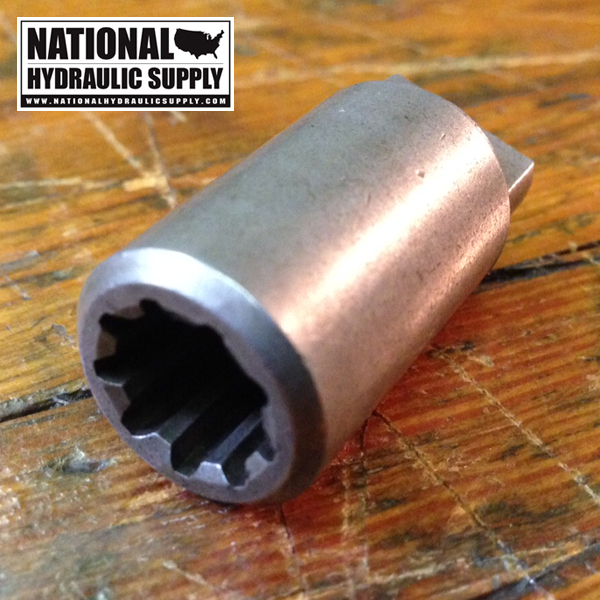 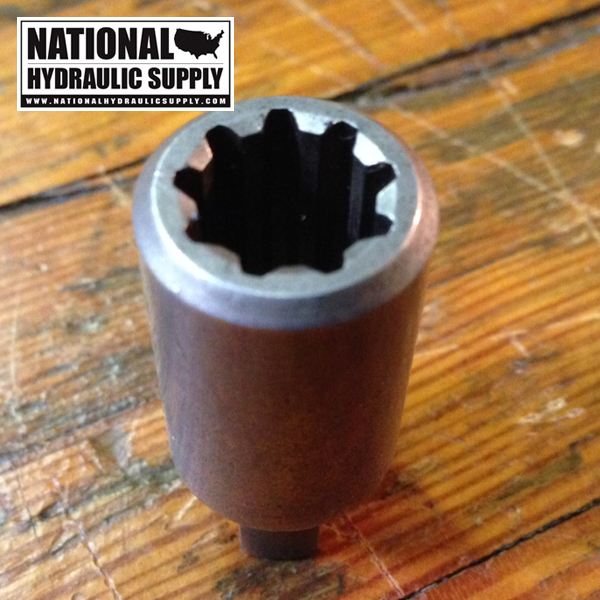 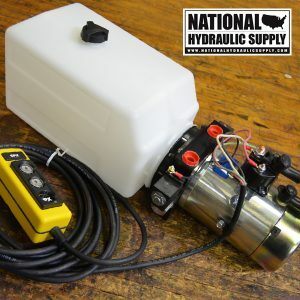 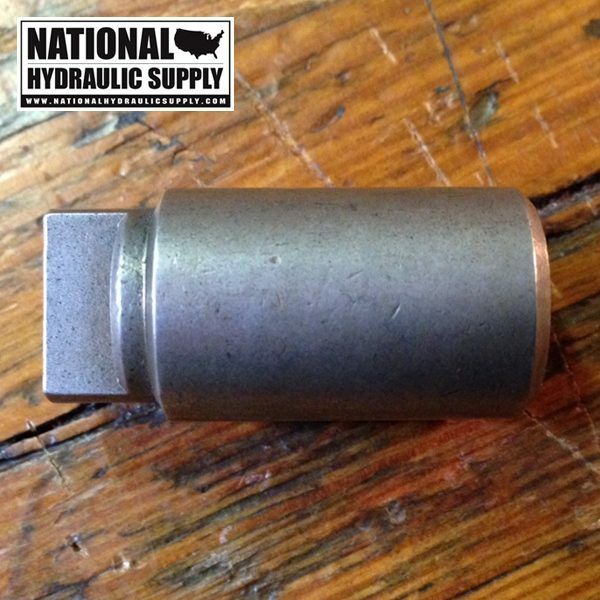 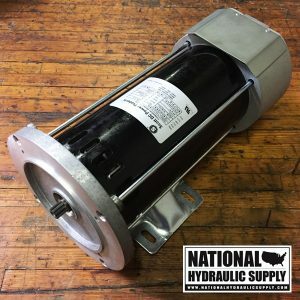 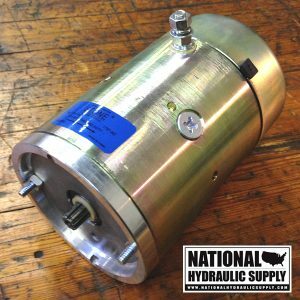 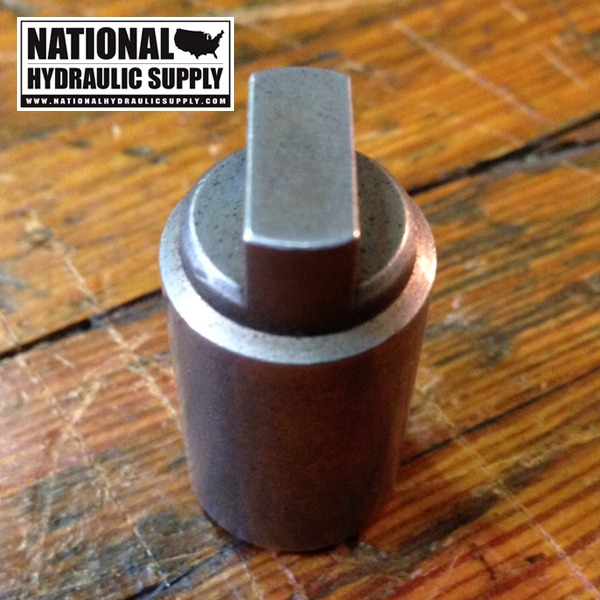 This part is used to align the shaft of the motor and pump on a variety of hydraulic power units including dump trailers and dump trucks, lift gates, rv’s, boat lifts, auto hoists, etc. 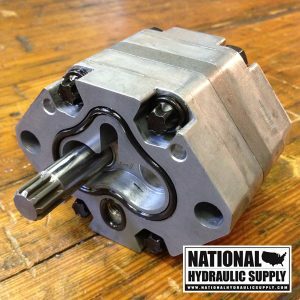 After years of wear and tear, the teeth on the spline or the slotted tang can become worn and eventually stop making good contact with the shaft of the motor or pump. This coupler measures 1 7/16″ end-to end.